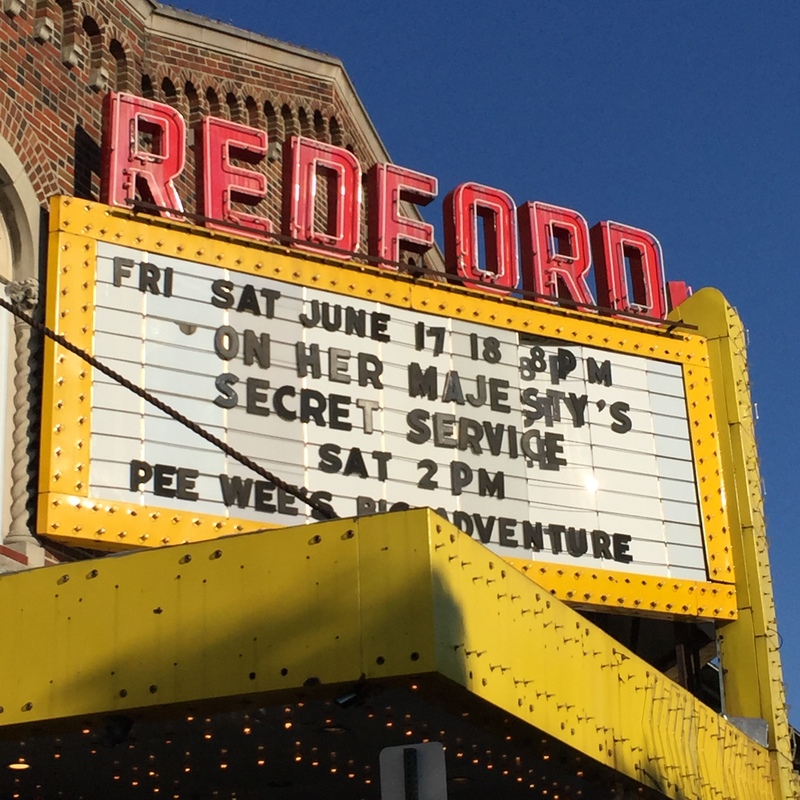 Posted on April 24, 2017, in Movies, Traveling and tagged classic films, detroit, diana rigg, george lazenby, james bond, piz gloria, redford theatre, telly savalas. Bookmark the permalink. Leave a comment.